May buy 1 for yourself and 1 additional as a gift. May use 1 per visit. New clients only. Appointment required and subject to availability. 24 hour cancellation notice required. Valid only for option purchased. Expires 4 months after purchase. See the terms that apply to all deals. Come and enjoy a Shellac manicure by the expert technicians at Charming Nails! Shellac is a durable blend of gel and nail polish that adds strength. Your nails will be chip-resistant and look better for longer! 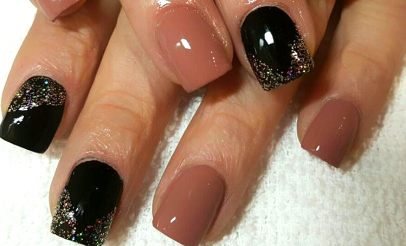 Charming Nails is dedicated to providing professional and beautiful nail services to their clients. The studio's services include nail enhancements, Shellac manicures, pedicures, nail art and nail restoration.